If you’re planning to go on a perfect vacation to Cyprus, but still want to kill two birds in a row and check on the investment opportunities you probably need to set a budget. 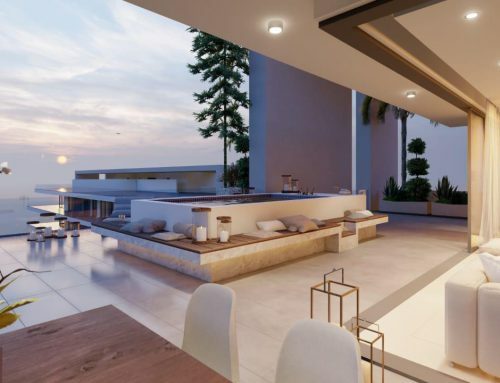 Property for sale in Cyprus can be found in Paphos, Ayia Napa, and Limassol and even in the mountain area, where property sales are common. So, you’ll need to know the whole island. 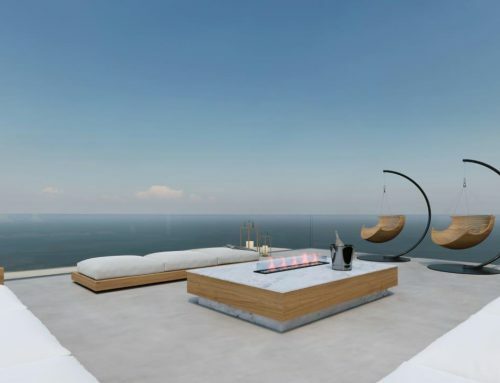 And therefore, if you’re planning on property investing in Cyprus, then you also have to know everything you can do, where you can eat, places to visit, the kind of accommodation in every region, etc. For all this, you need to plan really well your budget and the one your future clients will need to set. On this guide, will help you set a vacation plan for different budgets, so you can have an idea of how much you’ll spend and need to enter the real estate investing in Cyprus. If you want to find the best moments of the year for preparing a vacation or an exploring trip, then you have to pay attention to when it is holiday season in Cyprus. That would be definitely in the summer, from July to August, where hotel and accommodation prices raise a lot and you won’t be having any discounts. That’s, of course, the best season to take advantage of any property you buy for investing in Cyprus, but definitely, the worst if you’re trying to see property sales. On the other hand, the spring shows a much friendlier environment for anyone looking for a budget vacation. In this season, the temperature is warm, though the ocean’s still cool. Prices tend to low and discounts are everywhere. This would be in April and May. On the fall holidays, being it from late October to early November, the weather is perfect and, for taking advantage of good prices, the first or second week of November (right when the season is closed) would be the best moment to travel. Since 2016, the “Victoria” airline started having flights to Cyprus too, so the number of flights increased up to 14 a week. This is good for travelers as, the more flights available, the lower the price. But, to be fair, a good estimate about airfare price for a round trip to Cyprus (from London, not including other airfares you need to get there) would be around 200€. If you don’t care about budget and want to spend great holidays 5 stars style. 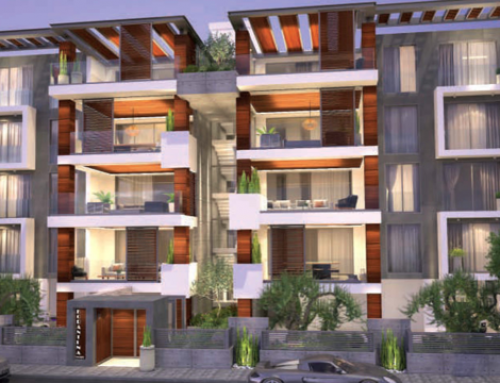 Then you’ll easily find a place to stay in the resort complex in Paphos, Limassol, etc. But if you’re planning on checking for real estate investment, then you may want to try other kinds of allocation that can give a general idea of the prices. Self-catering apartments and facilities are really economic as they bring advantages such as having kitchen and fridge. This kind of accommodation varies on price according to a number of bedrooms and season, as well as location. This kind of apartments in the period from May to October in Lanarca can cost as low as 37€ per night with 2 bedrooms. But if you want to stay in the coasts of Limassol, it may take you up to 50-60€. If this is still too much for the kind of travel you’re planning, and if you want to stay only one night and keep your journey, then you can look for mid-range hotels with pools that are not on the coast and can cost as low as 20€ a night. When talking about Troodos Mountains, things are even better as you can find allocation in the old-fashioned style, with breakfast buffets or self-catering for that kind of price too. Depending on where you decided to stay, you may whether choose to eat at a restaurant or buy the food for making it yourself. It’s important that you remember that beef and fish are expensive in Cyprus, so if you’re planning on finding investment opportunities in Cyprus, you might want to consider these costs. Beef can cost up to 12€ per kilo, while fish like sea bass can get up to 15€. On the other side, pork, lamb, chicken, and turkey are quite affordable, up to 6-7€ per kilo. We recommend buying this kind of products from large supermarkets that have established prices. Vegetables, on the other hand, we recommend you buy in local village grocery shops, which offer really good prices and products straight from the garden. 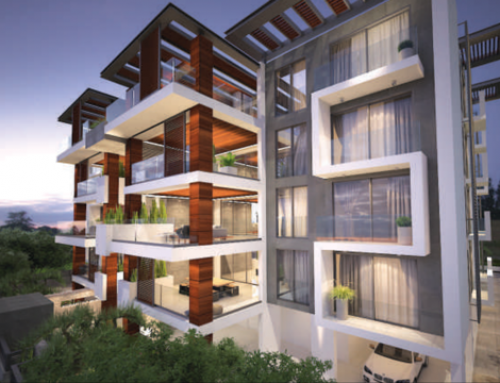 Also, you’ll be able to take a look at other good investments opportunities in Cyprus, instead of only thinking about property for sale. If you don’t plan on making your own food, take a piece of advice; don’t be fooled into ordering full meze plates. They will charge you extra for the full service. Instead, do as locals do, buy dish by dish so you can control what they charge you. How much for the entertainment? The good news is that general entertainment in Cyprus can be very cheap, so you can find property for sale near “must see” spots that are free and will add value to your investment in Cyprus. Beaches are public Ayia Napa and Protaras, but they charge around 6€ for a lounger and umbrella. On Lara, on the other hand, you won’t have to pay a penny but you need your own vehicle to get there. Entrances to museums are the most expensive entertainment as they bill up to 5€ per person each one. But if you manage to find a group of 10 pals, you’ll get a 20% discount and the greatest attractions such as UNESCO world heritage site, which offers ancient history entertainment such as ancient Greek and Roman theatres. Don’t miss the Ancient Kurion ruins where you can see a real Roman Amphitheatre. If you’re looking for free entertainment, then go to the Troodos Mountains, where small village museums, churches with decoration coming from the 12th century and other ancient art are found for free. Remember that if you’re looking for investment opportunities in Cyprus, you’ll need to know what every place has to offer. Most modern entertainment such as nightlife and cinemas can be very expensive on the island and, sometimes not of the best quality. In a regular cinema like K-Cineplex, you can pay up to 6€ for the ticket and 3€ for a small popcorn. Theatres are the most expensive ones and can cost up to 15-25€, but the events are mesmerizing. If you just want to go out and grab a beer, prices go from 4 to 6€ a can, so be ready to spend a bit. Whether your intention is only enjoying yourself or exploring all the investment opportunities in Cyprus, we recommend you take a full trip and see for yourself all the possibilities this island has for tourism and entertainment. And we assure you, you’ll find the best that will suit your real estate investment needs.